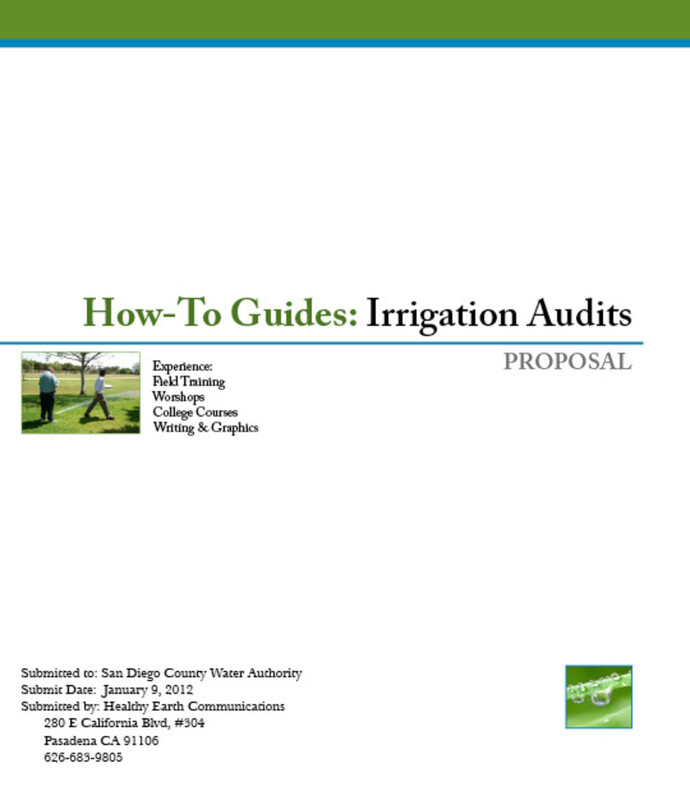 If you own a landscaping company and are interested in expanding to include a different kind of service, you might consider conducting landscape irrigation audits (outdoor water audits) for utilities and government agencies. Schedule controllers according to types of plantings and local weather conditions. Adapt types of nozzles to the types of plants being watered. Set up different stations for different watering needs. Plant native as often as possible. Watch for leaks and broken sprinklers, repairing and replacing when necessary. 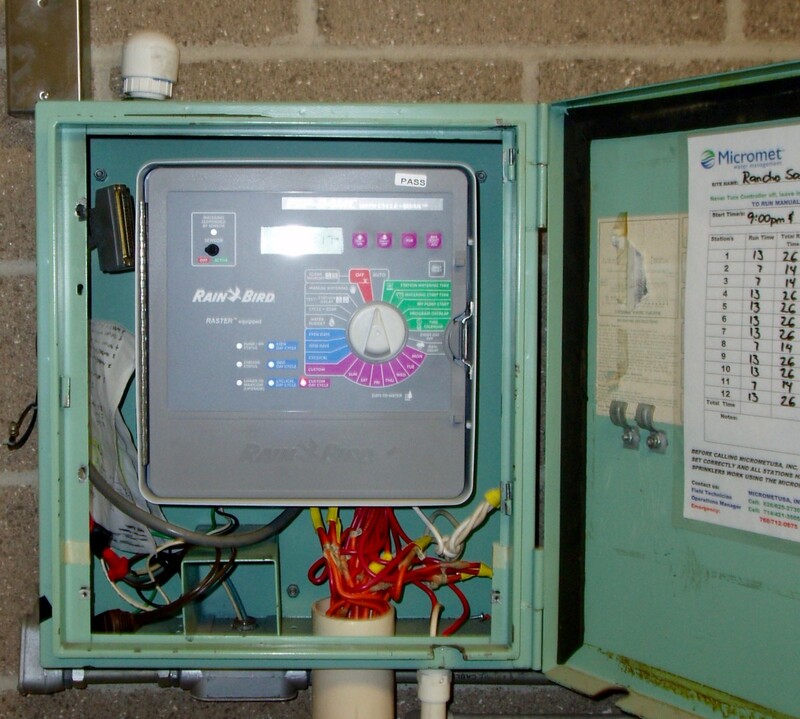 Test the entire irrigation system at least monthly - controllers, stations, nozzles. Backflush the irrigation system annually. The difference between what you would do routinely and what you would do on a formal irrigation audit hinges on the excellence of the skills you provide, the type of reporting you do, and the way you bill for your services. An audit is purely diagnostic - you are identifying problems and needed modifications to the irrigation system of a property assigned to you by the hiring agency or utility, but not doing anything to fix them (unless that's part the contract). You walk with the property manager, pointing out observations as you test each component of the system. You are writing everything down on a checklist, so you can compile your findings later in a report to the agency - not the property manager, although they will get a copy eventually. 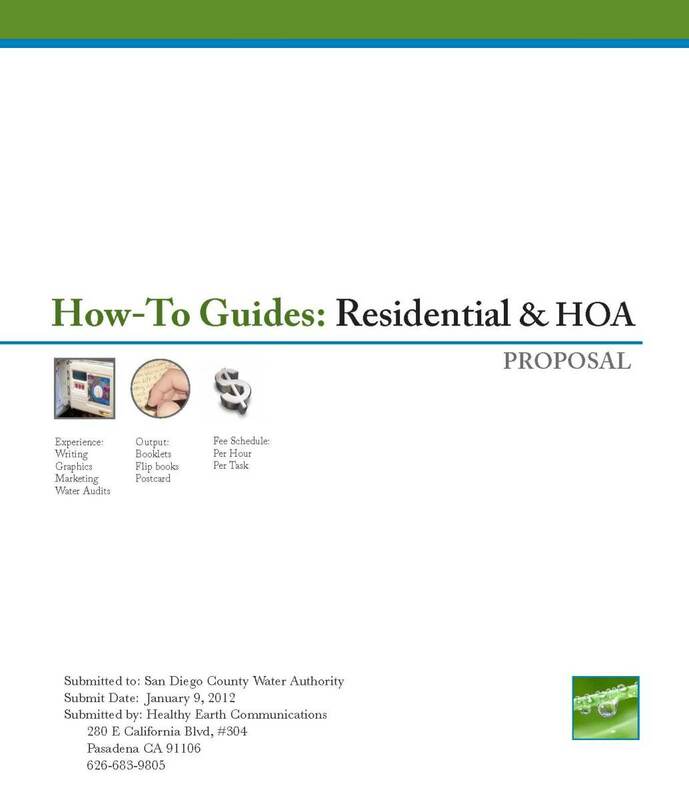 Through the agency, you acquire water bills for that property to compare with actual water used during the past year. 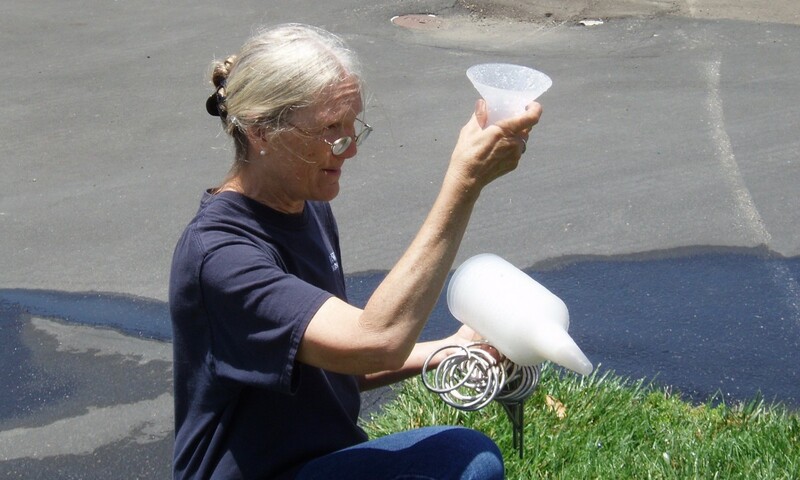 Comparing water used with what you see on the ground helps you to diagnose seasonal problems, identify the potential existence of hidden leaks, and also to predict how much water could be saved with the changes you will be recommending. With this prediction you can calculate potential dollar savings for each major type of change you recommend, e.g. money that could be saved by upgrading existing controllers to Weather Based Irrigation Controllers (WBICs) or by changing spray nozzles to drip irrigation. It gives the agency and property owner an idea of what they can retrofit first. Let's say you already do everything on the bulleted list, and you know you can do the rest, so you are excited to investigate this possibility. What is a RFP, where do you find one, and how do you apply for the contract? Every government agency and utility that depends on government funding is required to issue a Request for Proposal when a project reaches a certain dollar amount. For smaller projects they can pick a contractor and just give them a purchase order, but for the larger projects they need to get competition. A RFP is what generates the competition. It's a document that tells what services they're looking for, the parameters of those services, how to write your proposal, how they will score it, and how and when to submit it. Many government agencies use online bidding systems. Nearly all of the water providers in Southern California are linked into a system called "The Network." You will need to register, giving your company name, size, location, the types of services you provide, and other information. Then you can look through only the bids that relate to your services or all of the bids offered, just to see what's there. The system will automatically send you notice whenever an agency posts a RFP that matches one of the NIGP codes you chose (codes that identify your services). 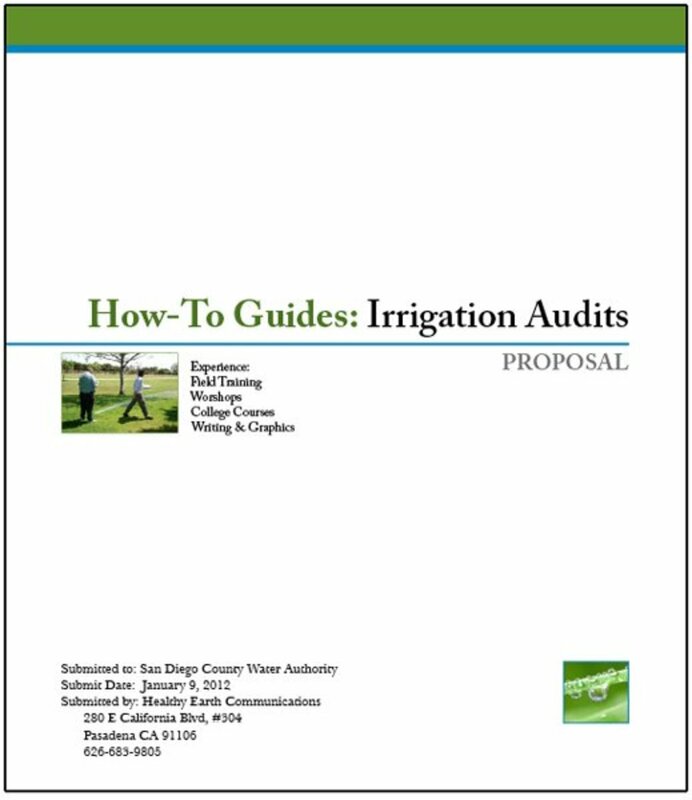 If you see a RFP for a large landscape auditor, landscape surveyor, company to provide outdoor irrigation audits (they're all the same), go ahead and download it. The agency asking for the bid is generally wanting audits for their customers, if they're a utility provider, or for residences and/or businesses in the area, if they're a city or county. 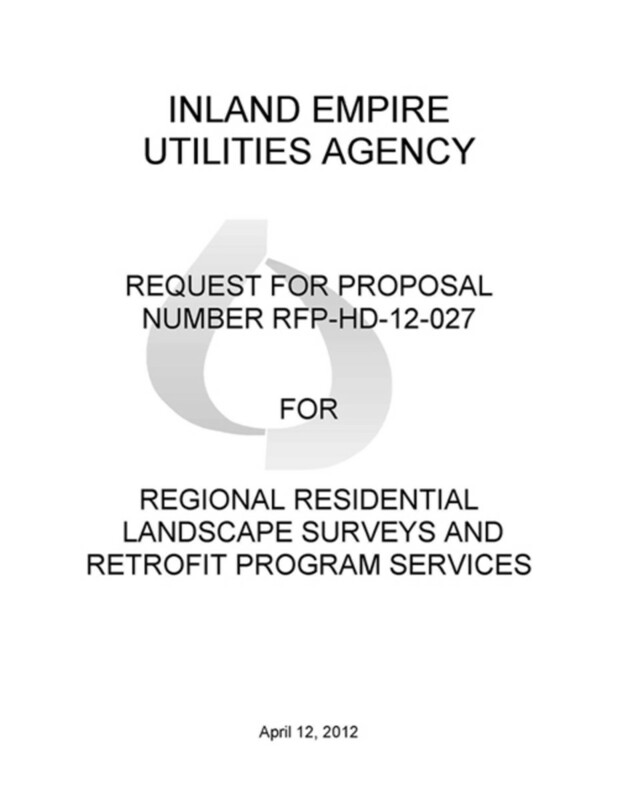 The RFP may ask for a number (like a total of 75 audits) or a time period (e.g. two years to be on call for audits). Some agencies have their own bidding system, so it's important to check the website of any agency you want to work for. Look for the purchasing section or something similar. If they're hooked up to The Network, their website will let you know and will most likely give you a link. It's important when you download a RFP to look first at their timeline for due dates. The document may state that attending a "pre-bid conference" is mandatory and any vendor who doesn't attend will be automatically disqualified. A pre-bid is a meeting with the contracting agency for all potential bidders, so they can meet each other and ask whatever questions they have where everyone can hear the answers. If it's a complicated contract that asks for more than just irrigation audits, you can hook up with other service providers there that might qualify for the parts of the contract you don't. 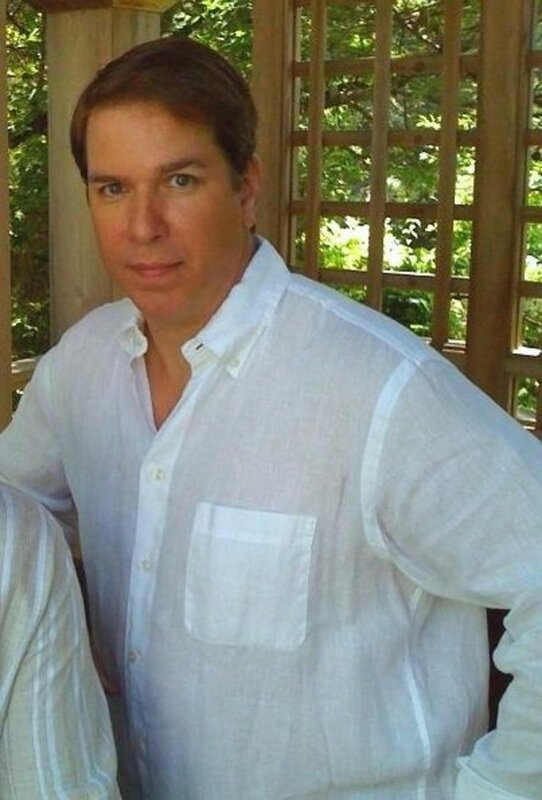 One of you then becomes the prime contractor, while the other is the subcontractor. Not all RFPs require attendance at a pre-bid and many make it optional. Whatever the case, there will be a time period in which the vendor can ask questions by phone or email. I recommend calling them. It's always a good idea to connect personally, so they know who you are when you send your proposal in. When the question and answer deadline is over (usually two weeks), the agency will send each vendor the answers to all of the questions. Optionally, they may post the answers onto the bid network (from which you acquired the RFP) for you to download. The next due date you are likely to encounter will be the date and time that your proposal is due, along with acceptable methods of delivery. Then they'll usually tell you when they expect to be interviewing the best candidates, when they expect to award the contract, and/or when they hope to start working on the contract. This helps you plan your timing. Once you have noted the deadlines, start writing your proposal by looking at the RFP to see how they want it organized. Most RFPs will give you the exact order in which they want the proposal written. This is so that all entries have a similar format, which makes it easier for the agency to compare them during the evaluation process. Set up the outline of your proposal accordingly, with headings and subtitles and extra pages, like the Table of Contents in front and an appendix in back. Determine the overall look of it, any colors you want to put in the headers and footers on each page, and what you want the title page to look like (in general). Once the framework is set up, take the RFP to a quiet place, bringing along a tablet, pen, and highlighter, and start taking notes. Don't write at first, just read, absorb, and jot down a few things you want to remember. Highlight areas where you think your company will excel (a reminder to emphasize them in the proposal) and picture your company actually carrying out the project. This visual should help you write the proposal succinctly. You want them to see who you really are and how great it would be for them to work with you. You also want to portray your company with as great an integrity as you can, since that opens the way to trust. Without trust you can never have a really good, ongoing relationship (meaning one that's pleasant, smooth-running, and leads to other contracts). By the time you have finished this stage, the qualifications you will want to highlight should be obvious. Your weaker areas will also be obvious. Take note of those weaker areas, and in the month or so that it takes you to write the proposal, see what you can do to give your people more experience in those areas - like providing free audits to existing landscape customers. It's very important not to lie. If you have to, minimize or don't mention your weak areas in the proposal, but at the least set it up so your staff will have the experience by the time you apply for another proposal in future. Now look for skills or methods of operation not requested that you think might provide extra benefit for the agency. If your staff speaks fluent Spanish, put that fact in a prominent place in the proposal, since many landscape workers at sites you're likely to audit are Hispanic. If your staff is skilled at working with native plants, it will give you a different edge, so include that fact in your proposal too. If you have photographs of them carrying out either of these activities, place them near where you state these qualifications to draw the eye there. Special Qualification: A high majority of landscapers and workers in this area are Hispanic. Because most of our company's field staff are fluent Spanish speakers, we are able to communicate better in the field than most of our competitors. 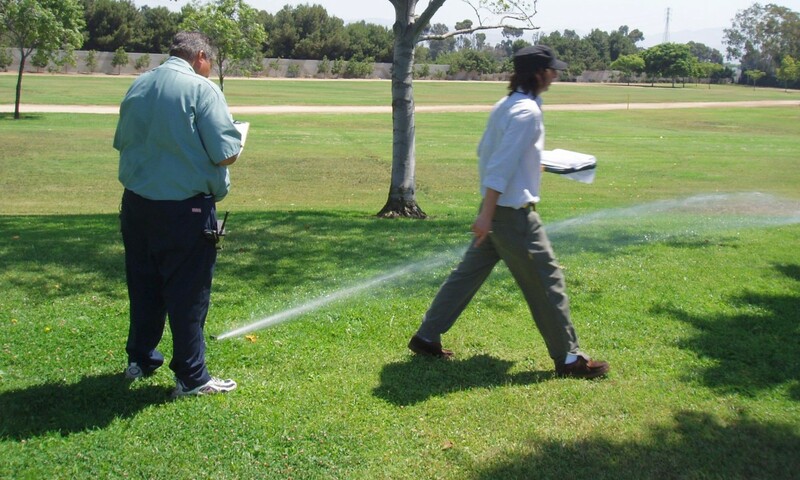 Here we are conducting a catch can test, which determines how evenly the sprinklers are spraying. It's standard procedure to conduct one, but not all do. If your people do, be sure to mention it. The agency will want to know your history, experience, and will want testimonials if you have them . . . so collect them. If you don't have testimonials on hand already, send letters to clients who are especially fond of you, tell them what the contract is about, give them your deadline, and ask them to write a sentence or two about how pleased they are with your services. Include those testimonials in the proposal in special blocks of color, like the quotes they are. Once you've finished writing the proposal text, check for graphics (charts, graphs, timelines) and additional photos you can add. Remember to use them mainly to highlight information you want the agency to pay attention to, to provide a little extra data, and also to relieve an otherwise tedious looking page of text. While you're doing that, look also for a representative photo you can add to the cover page. The cover page should be formatted in an attractive way, and be neat and orderly, since it will be the first thing an evaluator will see. Then go through the RFP checklist to make sure you have included everything the agency asked for. Look also at their scoring system to make sure you have full information in those sections they will weigh more heavily. Then edit. Then give the proposal to someone else to edit with a fresh eye. This is crucial, since by this time your eye will be jaded and your mind likely drained. Make sure you put the proposal together in the type of bindings the RFP asks for or send it in via email, if that is permitted. Make sure, also, that you send it to the person designated in the RFP. If you are close to submission deadline, pay the extra money to ship it overnight - no sense doing all that work and having it arrive late. Most agencies are really strict about submission deadlines. Since you still have the RFP, you can put the next steps on a calendar to follow up with later, after you've taken a rest. The agency may have stated that they will pick the top few candidates to be "short listed" for interviews prior to choosing, or they may just have given a contract award deadline. In any case, it's good protocol to send them a letter, after you find out who won the contract, to either thank them for the contract or for the opportunity to have applied for it. Either way will set you up for positive interactions in the future. If you were awarded the contract, rejoice! You are on your way to helping people save money on water bills. 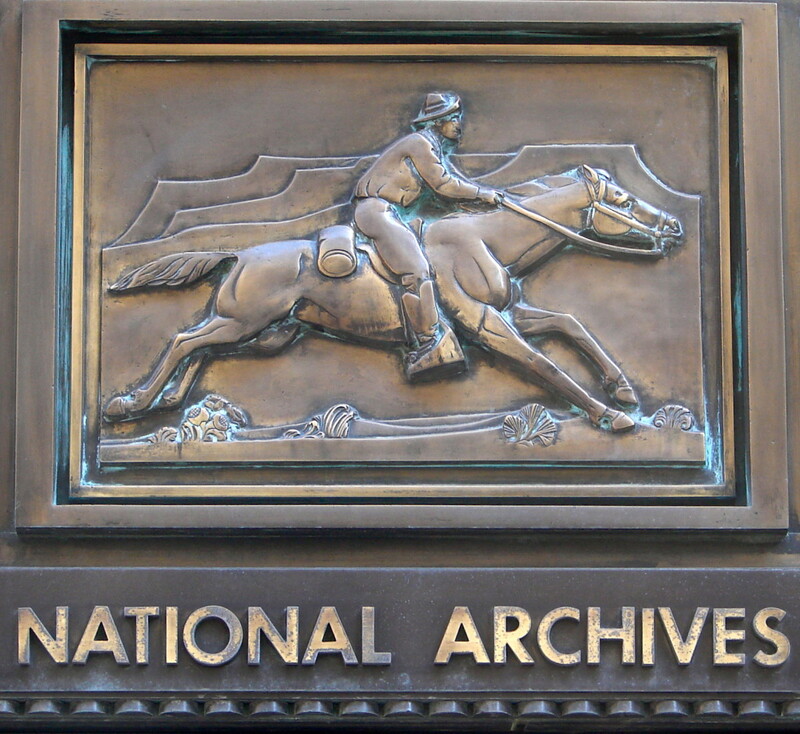 Proposal writing resource for federal proposal writers. Write a winning federal proposal, respond to an RFP using proposal templates, proposal model text. Good luck with implementation, economicliving. It's a great service to offer to your existing clients, as well as looking for potential contracts with agencies. Excellent Article, very informative and educational, we are starting to implement this service into our range of irrigation services. http://www.fortworthsprinklerservice.com It looks pretty easy to get started with irrigation audits. Thanks!